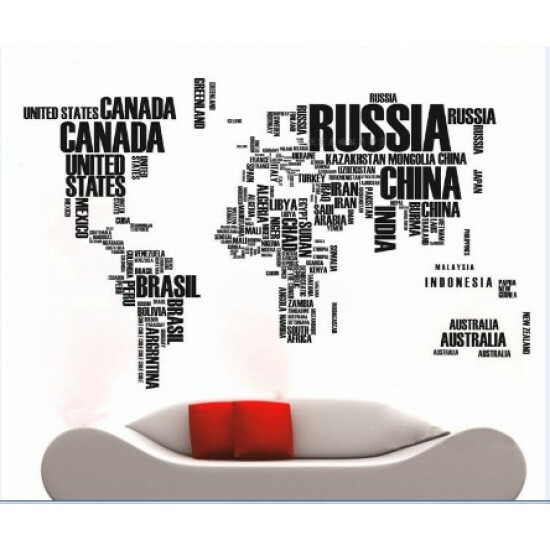 The map is just for the world travel lovers! 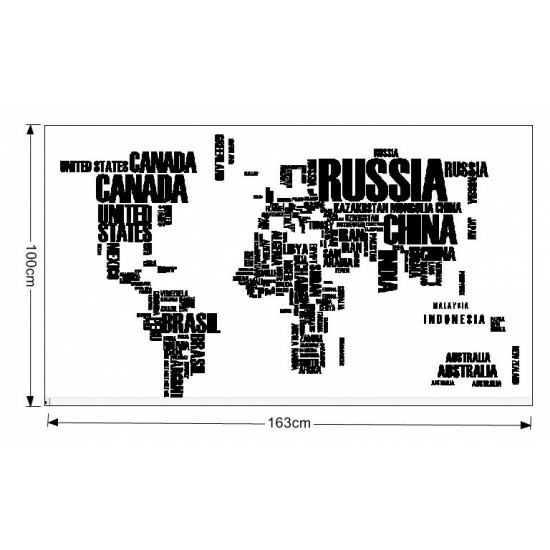 There's something cool about the map of the world. 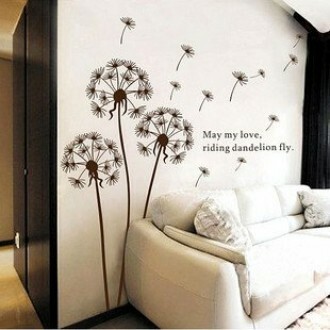 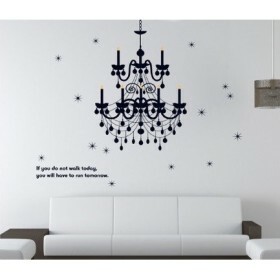 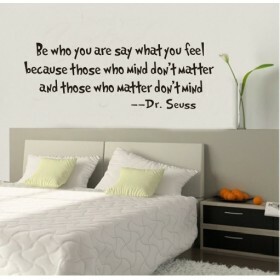 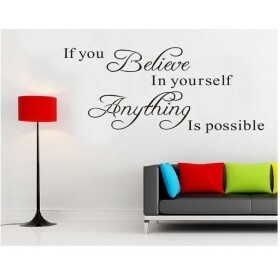 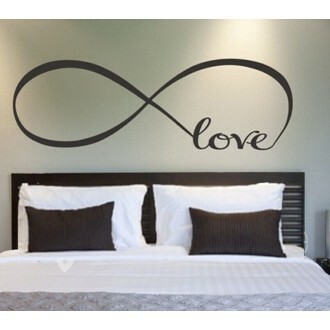 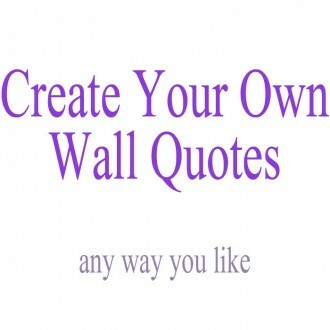 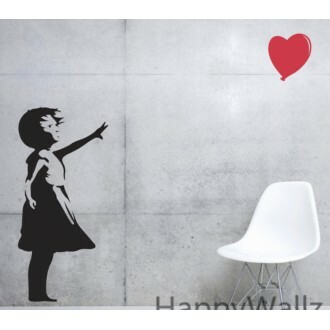 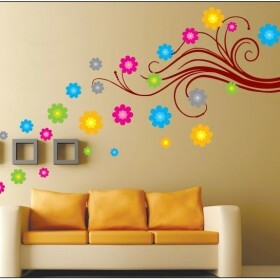 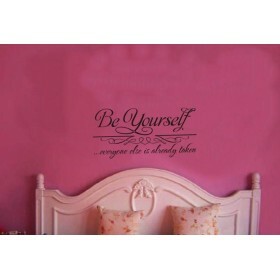 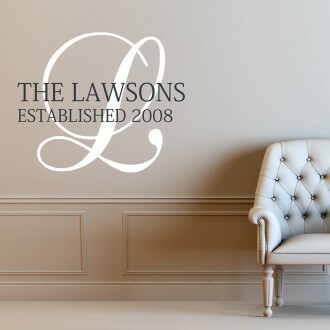 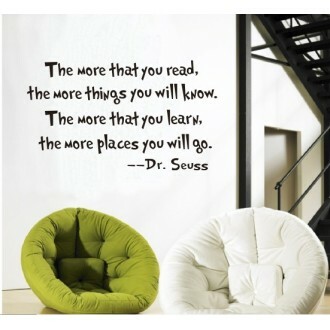 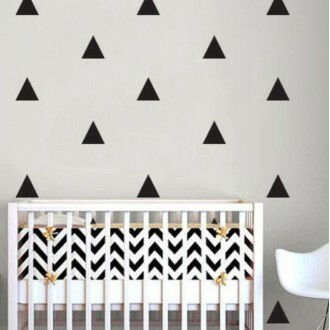 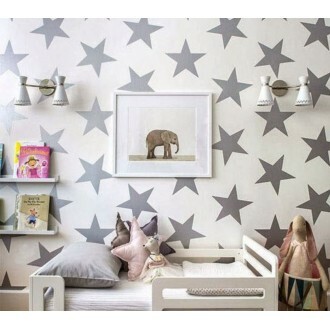 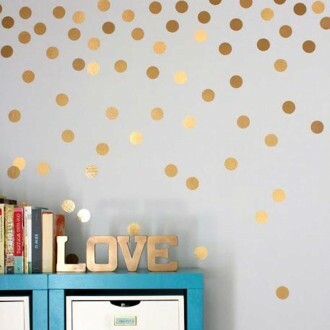 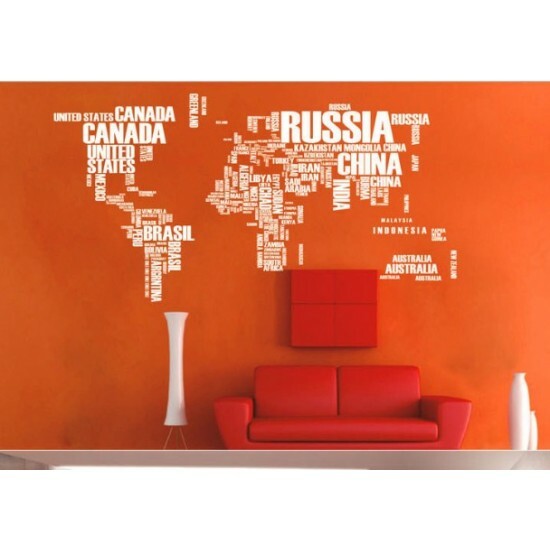 This wall art is a must have for everyone and can work for virtually any room in the house, classroom or office! 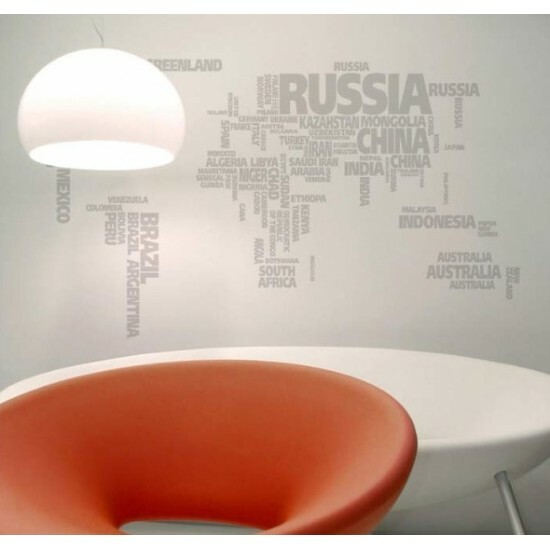 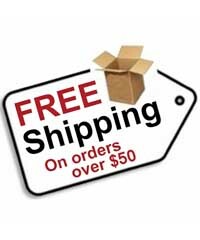 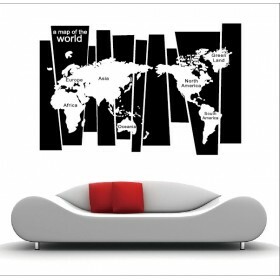 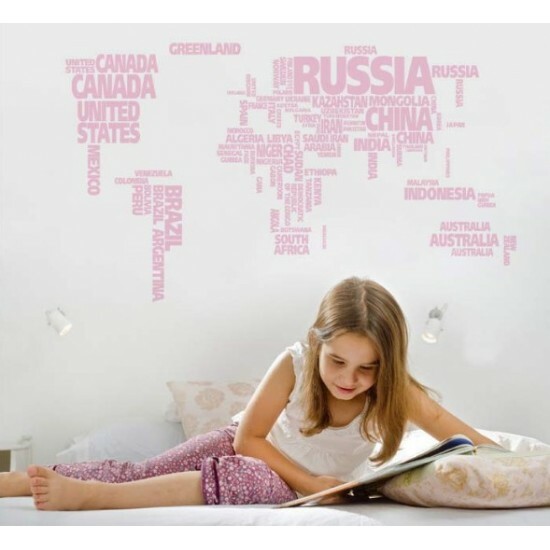 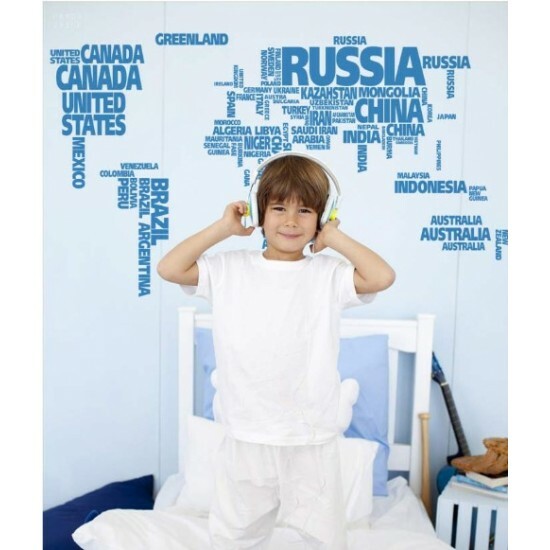 Do you have any questions about World Map Wall Decal?